The entrance to the Volvik Championship On “Orange Out For ChadTough” Saturday. 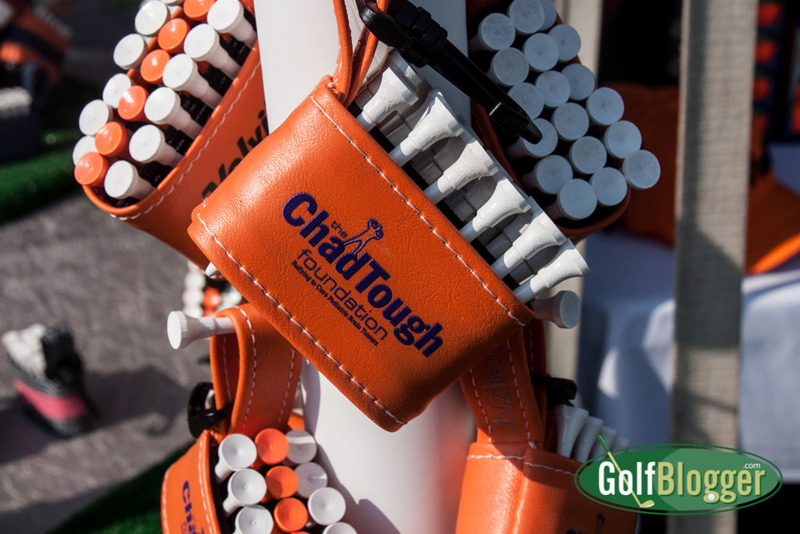 Saturday is “Orange Out For ChadTough” Day at the Volvik Championship. The effort is designed to raise funds for the ChadTough Foundation, which works to increase awareness and funding for pediatric brain tumors. The ChadTough Foundation is named in honor of Chad Carr, grandson of Michigan football legend Lloyd Carr and Hall of Fame Michigan safety Tom Curtis. Chad lost his fight with a pediatric brain tumor at age five. Orange was his favorite color. 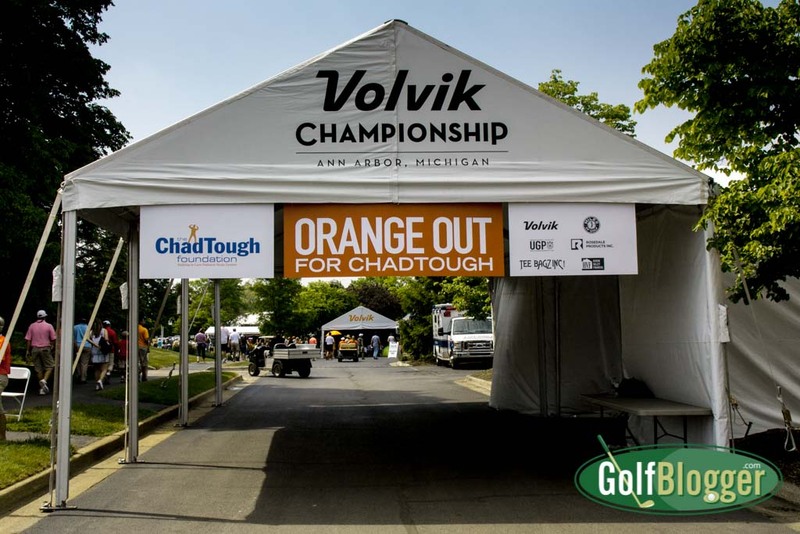 The Volvik Championship is selling a special ChadTough Orange Ticket package, and will donate $10 from the sale of each $30 Orange Ticket directly to The ChadTough Foundation. The ticket package will only be available until May 15th. an orange tee-holder made by Tee Bagz. Volunteers on Saturday are all wearing Orange ChadTough t-shirts. To learn more about The ChadTough Foundation go to www.chadtough.org. Another charity at the Tournament, Moving Day for MS, also coincidentally uses orange as their official color. Moving Day was formed by Air Force veteran and former touring golf pro Jimmy Dee Dowsett. Dowsett has Multiple Sclerosis and started the organization to benefit individuals with MS by providing items such as financial assistance, mobility solutions, adaptive equipment and more. 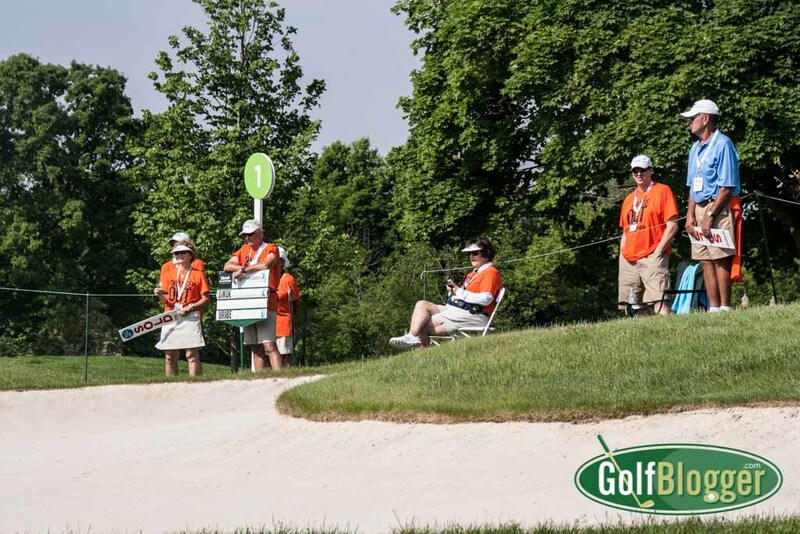 “Moving Day” is a golf term for the day (generally Saturday) when players “move” up and down the leaderboard to get into position for the final round. 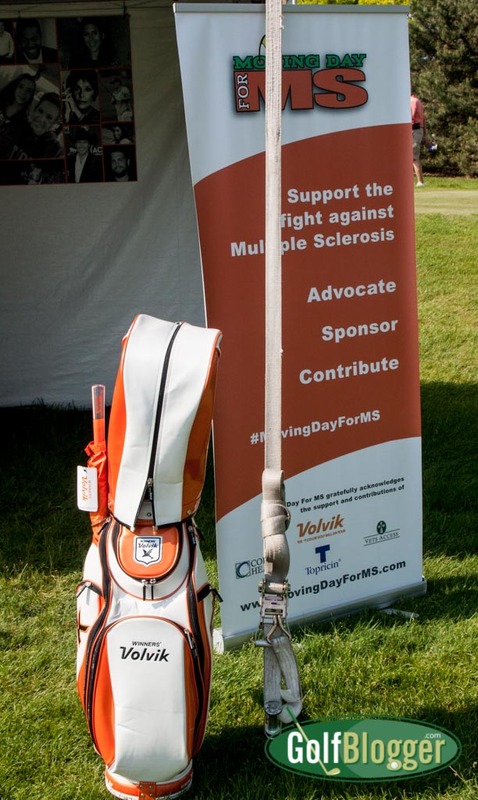 To raise funds, Moving Day for MS is raffling off a special orange Volvik golf bag.